To make your business profitable, you should think in advance of the legal concepts. Where to begin? Before starting the project, take care of your unique brand safety. To register your trademark, for example, you can use the Bonamark online service. Before applying, use the search for similar brands. Perhaps your brand is already taken? A special marketing study will check if your mark is still available. This minor investment will save you thousands in the long run. A foreign company registration is advisable only if the main funding is provided by a sponsor from another country. In this case, you will have to conduct a foreign tax account. There is also a need to pay VAT in Russia. 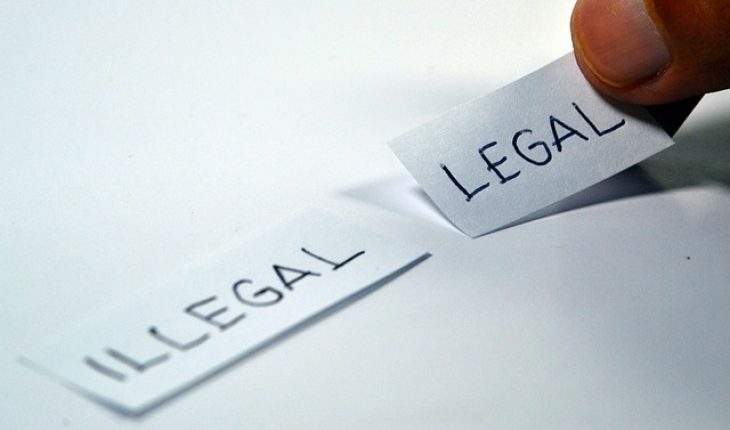 If there are legal disputes (and they will necessarily arise), it will be more expensive abroad. The lawyer’s services cost from $300000. In addition, just to win a court is not enough. You will need to find the means and time to recover debts. If the company founder one or the other partners participate insignificantly, register as an individual entrepreneur. If the partners shares are approximately equal, the best option is the Limited Liability Company. In this case, it is necessary to divide the authorized capital. That there were no unsolvable disputes, it is better to make shares not equal. The control package should be owned by someone alone. Never mix up personal cash flows and business finance. This will create a positive reputation from investors. Former partners or employees may become an additional inspections initiator in the future. The same goes for official hiring. So, you will be protect from disclosing trade secrets. Even compliance with all these tips does not guarantee your startup full security. At the same time, most common problems can be avoided.